Marketing is changing. Many years ago, you could flip through the phone book to find your local HVAC contractor—then, along came the internet. Now, air conditioning and heating professionals face new challenges. 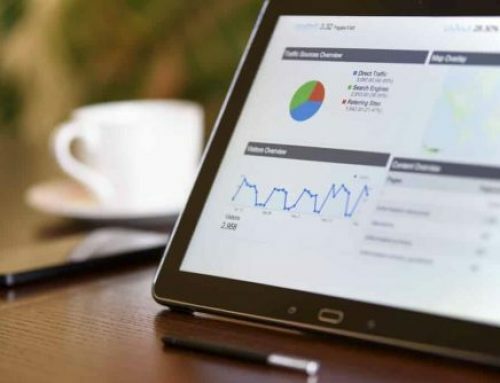 Contractors must find a way to blend new HVAC digital marketing strategies with the care and personal touch that has kept their small businesses running for generations. 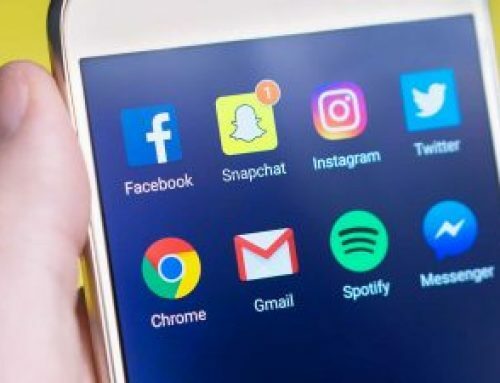 The way consumers browse, research purchases and make choices is changing, and marketers have never had to work harder or smarter to keep up. In this four-part case study, we’ll take a closer look at the HVAC industry, and we’ll present you with a real life success story from one of our own HVAC clients. 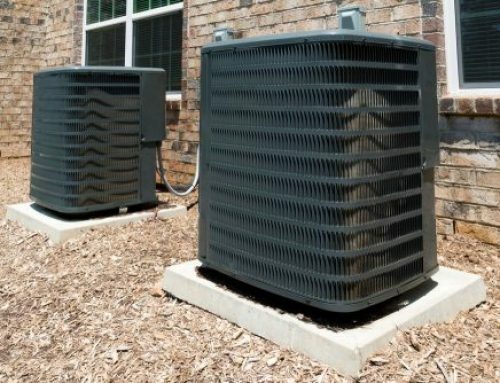 According to the report “Global and U.S. HVAC Market (Heating, Ventilation and Air Conditioning) Research Report 2016-2017,” the U.S. HVAC industry is recovering from the historic low levels caused by the recession. Generally, most HVAC contractors are funded through personal finance. Additionally, they often rely on lines of credit to cover their cash shortfalls during off-seasons. Like many contractors within the service industry, heating and cooling business owners benefit from a steady stream of repair jobs to help them maintain consistent revenue. The HVAC industry is very seasonal. Most HVAC repairs and replacements occur during the seasons when occupants are least comfortable with their climate. It’s also been reported that many customers are now opting to repair existing equipment rather than buy new products. The American Home Comfort Study has ranked “cost savings” as the primary reason why customers consider switching to a more efficient HVAC unit. In 2017, Home Advisor reported that most homeowners spent anywhere between $163 – $520 on AC repair costs. This meant that the average spend was $336. They also reported that most homeowners spent between $132 – $455 on furnace repair costs—with an average coming in at $285. Because of the industry’s known seasonality, an HVAC contractor’s key revenue driver is repeat business, often from annual maintenance contracts. 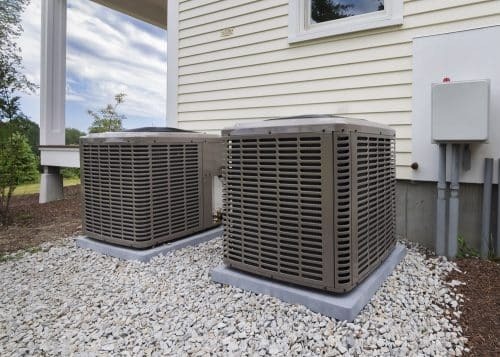 According to the Better Buildings Neighborhood Program from the U.S. Department of Energy, typically 500 service contracts is a reasonable goal for an HVAC business to remain sustainable. Since service contracts are a main source of revenue and involve regular home visits. These should be leveraged to help drive sales of home energy upgrades—this can help HVAC business owners organize their annual schedules by keeping staff employed year-round rather than seasonally. 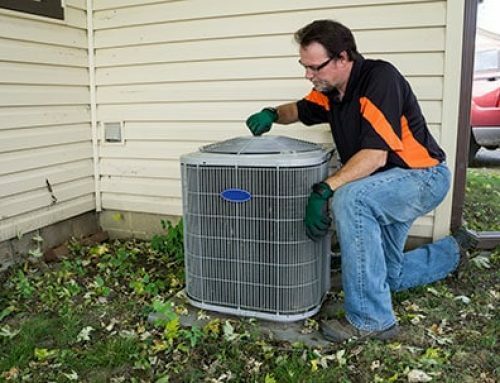 Industry sources report that acquiring a single customer costs an HVAC contractor between $200 – $300. Research also shows that it takes 7 to 13 touches by at least three marketing channels to impact a consumer to buy. Websites, social media and additional internet marketing strategies continue to gain importance. Every company must now have a mobile-friendly website. They must also be listed with the Google Map Pack to be found in their local market. HVAC contractors can establish credibility within their markets by focusing on reputation marketing and promoting their own company blog. According to Continuity Programs Inc., two primary factors that every HVAC marketing strategy should focus on: a successful follow-up system (to generate leads and referrals, and cross-sell) and appropriate seasonal promotions to focus on customer needs. In the end, direct interaction with customers through repeat service visits is the primary means of generating revenue for HVAC contractors. Now that you have a better understanding of the HVAC industry as a whole, we’ll dive into the details. In Part 2 of our HVAC Digital Marketing Case Study, we’ll take a closer look at one of our air conditioning and heating clients. 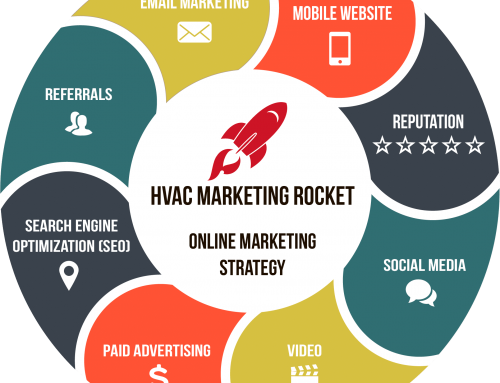 We’ll examine their unique challenges, and how our team at Revved Business created a customized multifaceted HVAC digital marketing strategy to meet their particular needs.